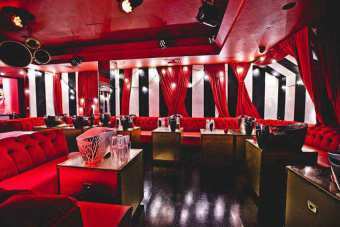 Nestled in the center of Fitzrovia, Libertine Club stands out from the rest because of its ultra-exclusive, selective and elite crowd. 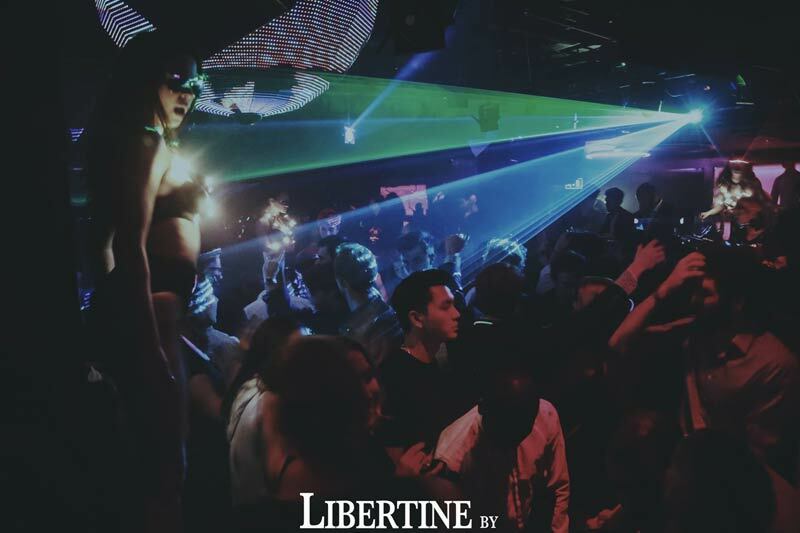 Located at 4 Winsley St, Fitzrovia, London W1W 8HF, UK, Libertine has become a popular party venue of international celebrities while in London. Some of Libertine celebrities are Rihanna, Leonardo Dicaprio, Tom Cruise, Kendall Jenner, Cara Delavigne, Kate Moss, One Direction, Idris Elba, Drake, Rita Osa, Naomi Campbell, Ciara, Gigi Hadid and Lewis Hamilton. Get ready to rub elbows with them while grooving in Libertine music which is a mix of Hip Hop, RnB, House and Pop. 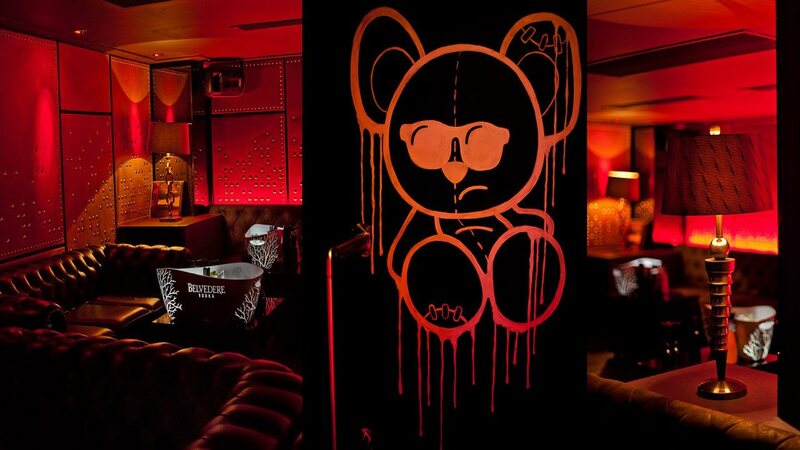 The door opens for its posh and trendy crowd at 10:30 PM until 3:00 AM on Wednesdays and Fridays-Sundays. Now let’s talk about the Librtine prices. 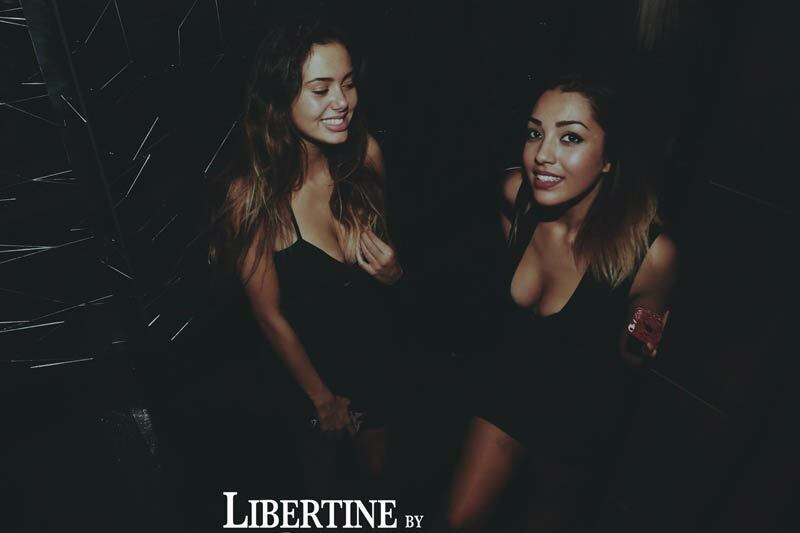 To get access inside, make sure to be in Libertine guestlist. The standard Libertine Entry Price is £20 for guys while ladies who come before 11 PM are allowed to enter free of charge. Their door policy is very strict, be sure to adhere to rules or you will lose your chance to experience the unique Libertine clubbing spirit. Aside from paying Libertine prices, you must follow Libertine Dress Code which is trendy and smart. Women should be wearing stilettos, no sandals, flat shoes or flip flops while men should be in elegant, smart casual attire and no caps, trainers or sportswear please! Other requirements include identity proof which can be driver’s license, ID card or passport to show that you are 18 above. When they do not match, doormen have rights to refuse your entry. Come early to avoid long queue. Once you get through the doors, your Libertine Entry Fee and dressing efforts will be compensated with nightclubbing experience that only Libertine can give. One distinct feature of Libertine London is its “Reason and Mankind” cocktail bar where bartenders excellently prepared the most recent trend in molecular mixology. 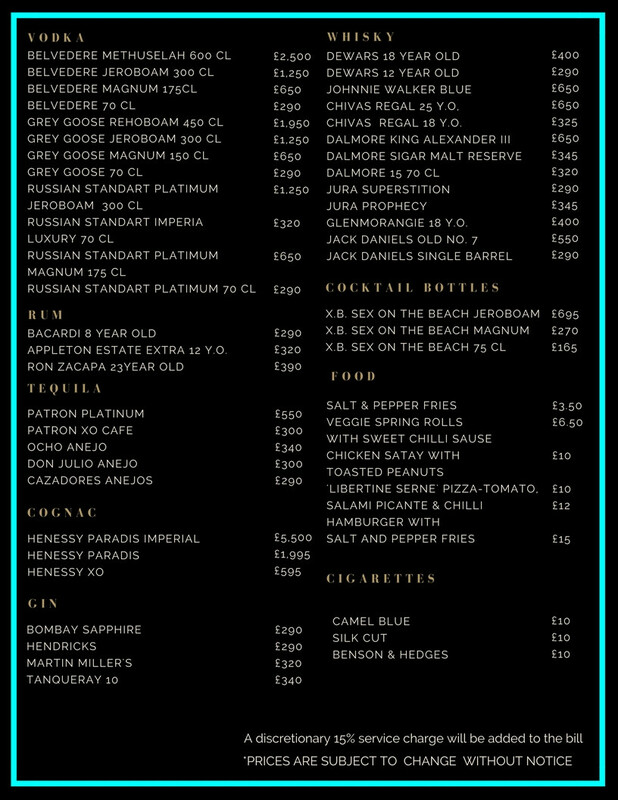 Browse Libertine Bottle Price menu to be more updated with the latest drinks or cocktails inside Libertine. 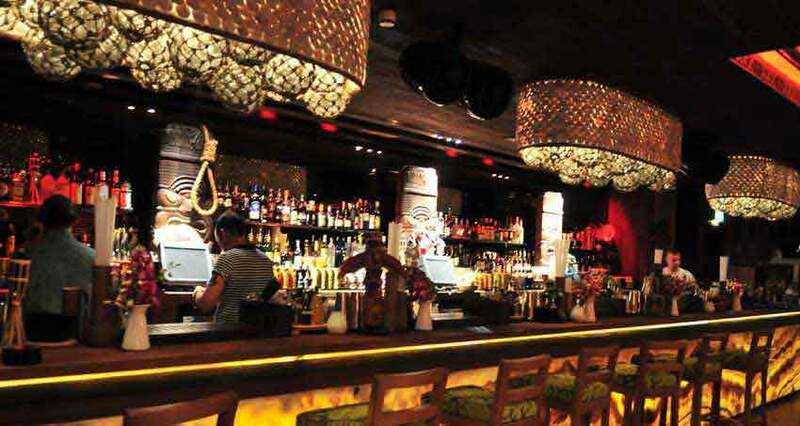 Whether you are with friends or alone, it is best to avail Libertine Bottle Price and avoid the queue outside. 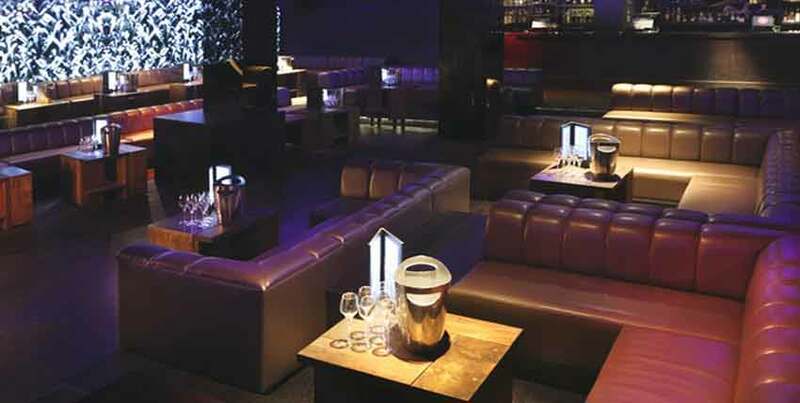 It is recommended for guys to get Libertine Bottle Price reservations to ensure an exciting night. The Standard bottle/drinks minimum spend is £1000 for up to 7 people while VIP bottle/drinks minimum spend is £2000 for up to 10 people. 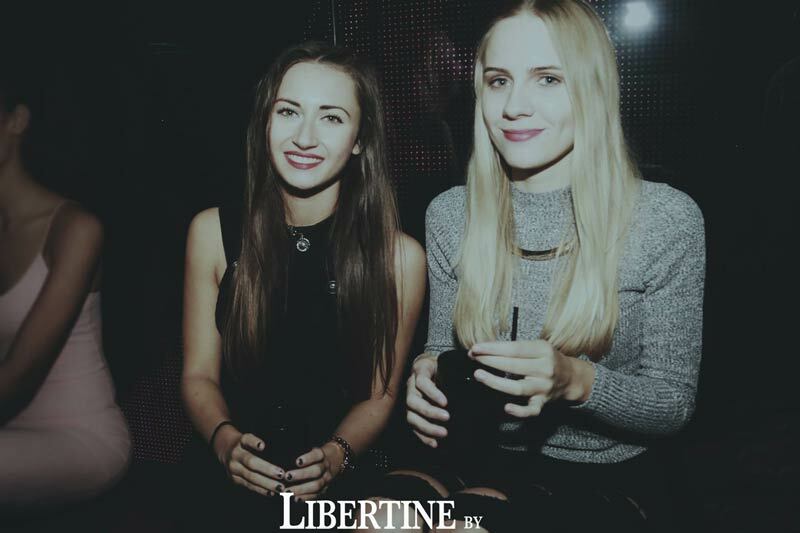 Call Club Bookers to reserve your choice of Libertine Bottle Price package. Table booking is also available through Club Bookers. Table prices are £500 and £750. The club’s VIP area at the back is the best spot to be. 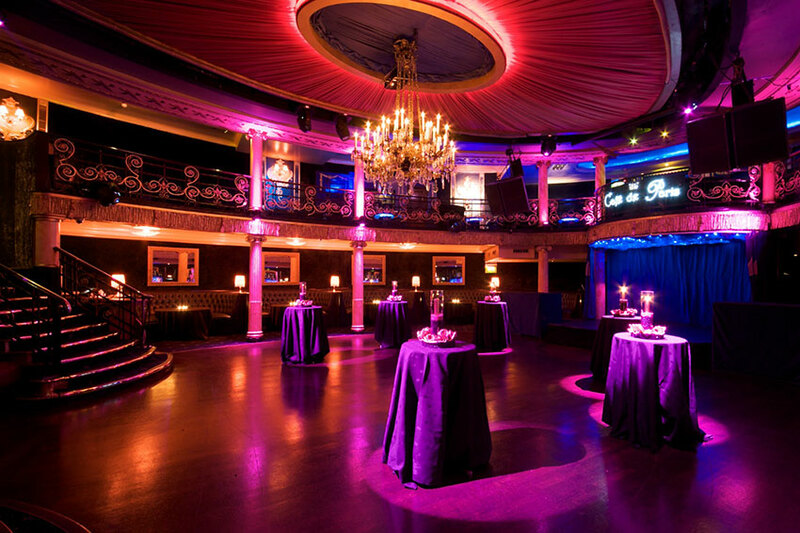 Feel privileged and special when you go partying in Libertine London club. Bar and table service are excellent. Staff is courteous and always ready to serve you. 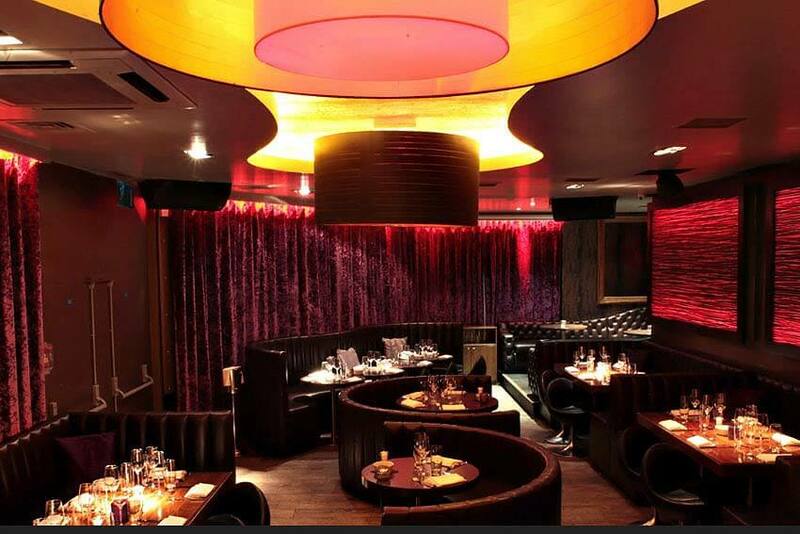 Once you experience the fabulous nightlife in Libertine London Club, you will come back again and again.